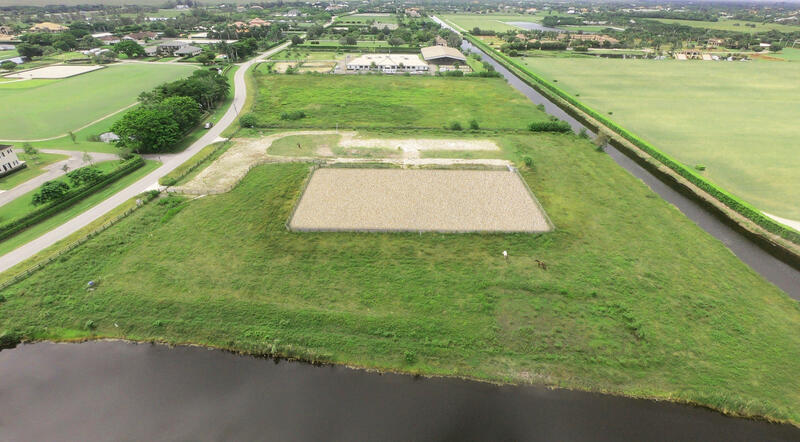 5.83 acre lot READY FOR CONSTRUCTION in Palm Beach Point East. 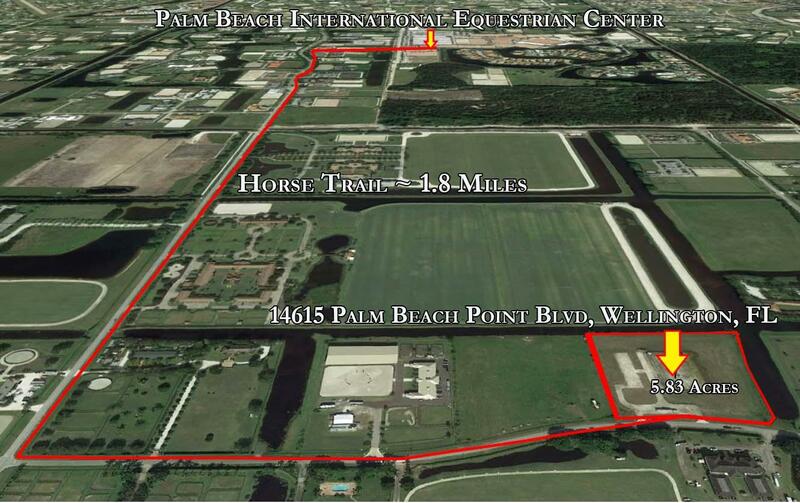 Centrally located to all equestrian venues, on paved roads and within hacking distance to the WEF showgrounds. SAVE TIME AND MONEY!! As much of the exhaustive, time consuming and expensive work has already been completed to prepare this lot for construction. This includes mitigation, de-mucking and fill dirt elevation based on the existing site plan. 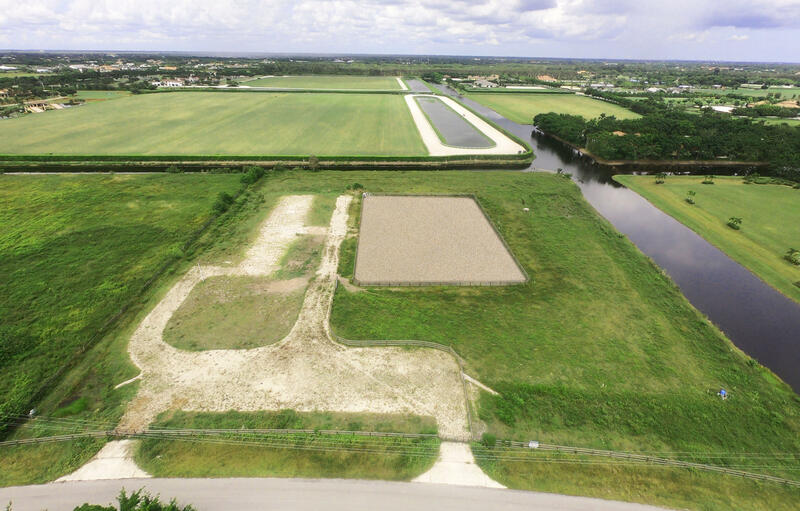 The Army Corp. and Water Management permits are already in place. 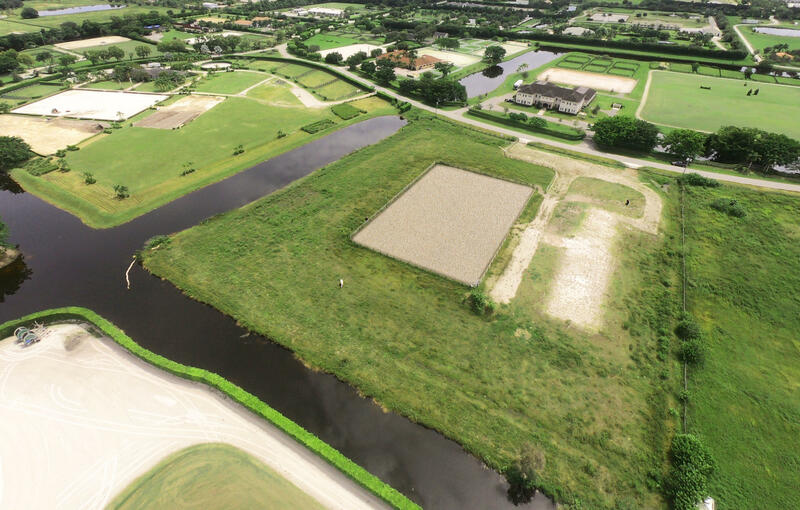 Additional improvements include 2 driveways, metered electric to site, water well in place, initial layer for riding arena & paddocks constructed. 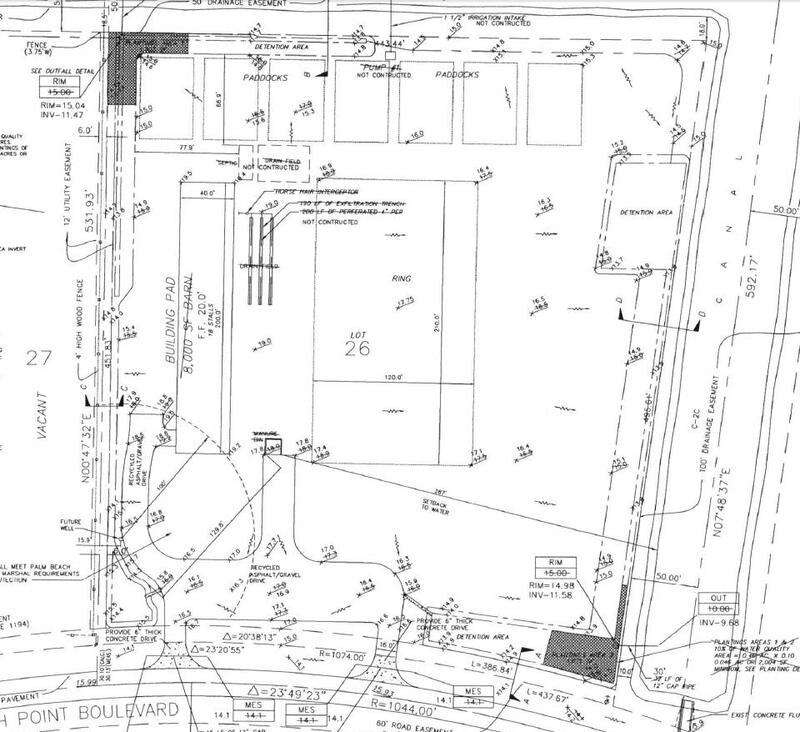 Proposed site plan, permits & engineering available upon request. Current plans can be modified. 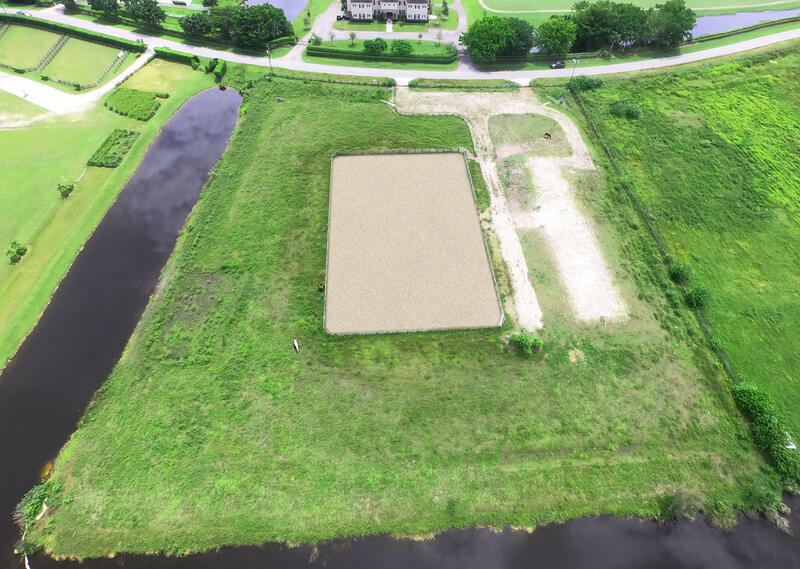 Want 10 acres? 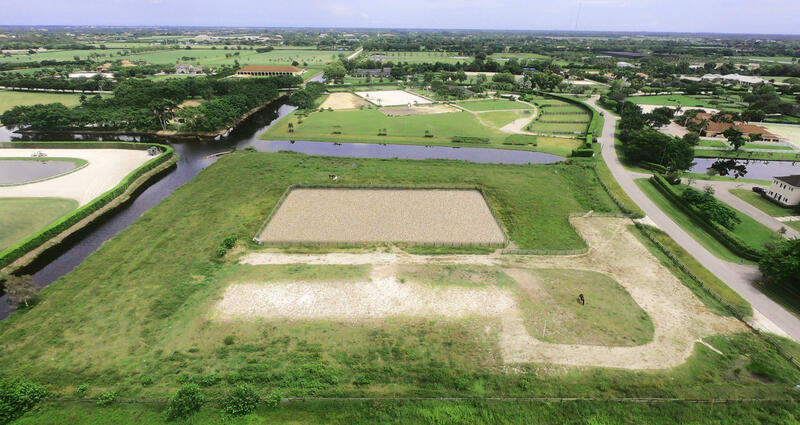 *Adjacent 5 acre lot also available for purchase.